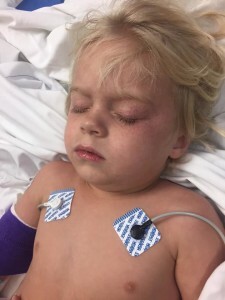 ST. GEORGE — Thanks to a mother’s CPR training, tragedy was averted for a St. George family Tuesday after a toddler nearly drowned. 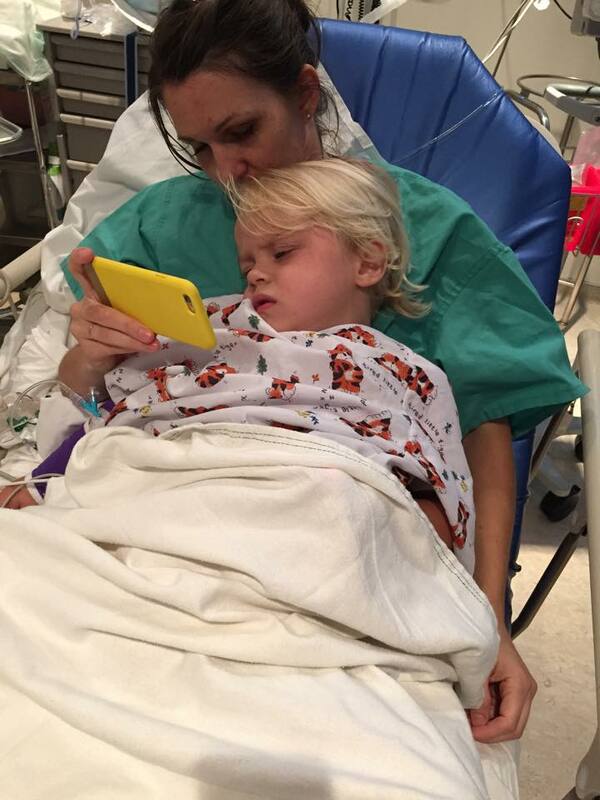 Tommy Rasmussen, 3 years old, and his family were swimming at a neighbor’s house when he fell into the pool while no one was looking. 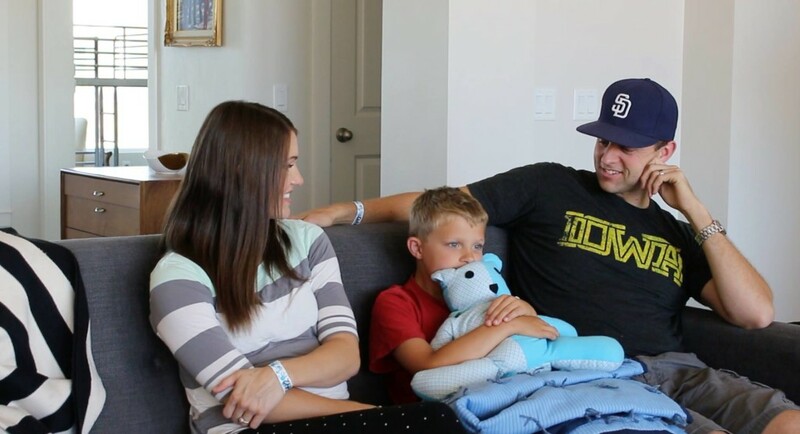 His 8-year-old brother, Mason Rasmussen, was the first to notice, but his brother was not breathing and had a blue tint to his skin by the time he pulled him out. The boys’ mother, Julie Rasmussen, immediately began giving Tommy rescue breaths and chest compressions while their neighbor called 911. By the time emergency responders were on scene, Tommy had coughed up water and was semiconscious. Tommy Rasmussen was transported to Dixie Regional Medical Center by Gold Cross Ambulance, where doctors kept him overnight to make sure he was all right. 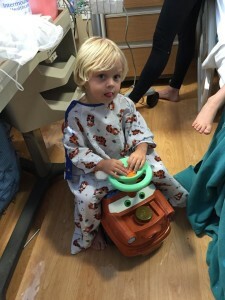 By early Wednesday afternoon, doctors gave Tommy a clean bill of health, and the Rasmussen family went home with instructions to watch him carefully over the next week for signs of fever or raspy breathing. While clearly no one saw exactly what happened, Julie Rasmussen said, she thinks Tommy lost his footing and slipped into the pool. Tommy’s dad, Brock Rasmussen, said Tommy seems to be doing fine and is back to his normal self. “As soon as he started teasing and making his older brother cry, we knew everything was normal,” he joked. Brock Rasmussen was at work when the accident happened, but he credited his son’s life to Mason Rasmussen’s awareness of his little brother and Julie Rasmussen’s basic knowledge of CPR. 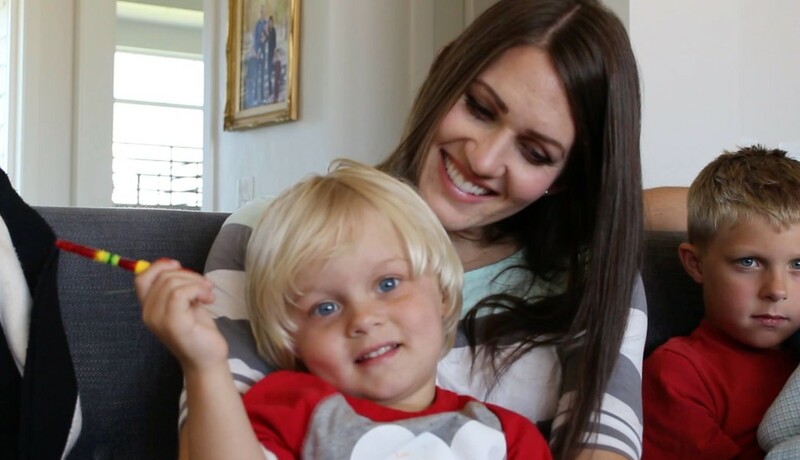 While Julie Rasmussen had only ever had CPR lessons during Young Women’s meetings at church when she was a teenager, she said she was able to remember those lessons to save her son’s life. The biggest lesson they’ve learned, Brock Rasmussen said, is to be prepared for anything that can happen, rather than focusing on hovering all the time. What a cute kid! I’m really glad everything turned out OK. Ignore BAG, he’s someone that doesn’t see the irony of not believing in God but still having a god-complex. I’m glad the little boy is OK, but I disagree with your philosophy of “be prepared for what can happen instead of watching your kids”. I would NEVER tell people it’s OK to not watch their kids. That being said, bad things can happen even to people who “helicopter” parent because you cannot watch every minute and it is a good thing to learn life saving techniques and to teach the kids as they are getting older how to recognize emergency situations and how they can handle them.